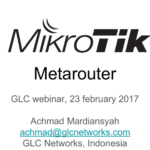 In this webinar, we discuss a mikrotik feature that is called VRRP (Virtual Router Redundancy Protocol ) which could provide dedundancy on the your network. 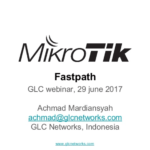 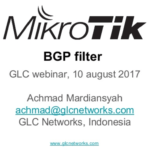 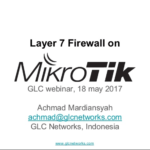 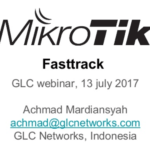 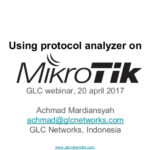 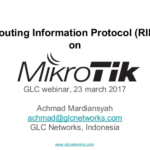 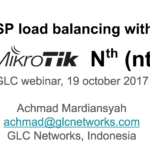 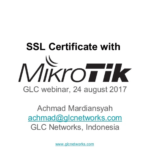 We started the webinar by introducing the VRRP protocol, then discuss an example implementation on Mikrotik Router. 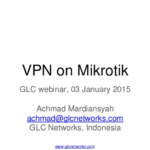 some mistakes on VRRP configuration were also covered here.